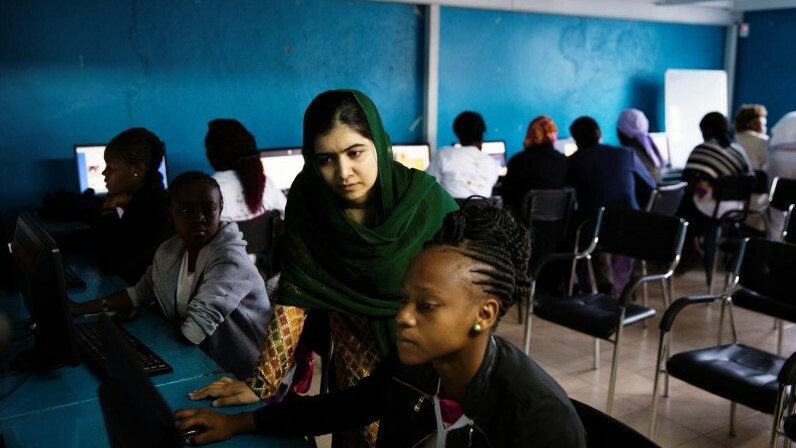 With a shared commitment to diversity, inclusion and gender equality Celebrity Cruises has announced a partnership with Malala Fund, whose mission is to secure safe, free quality education for every girl. Inspired by Malala’s mission and advances in furthering girl’s education, Celebrity has selected Nobel Laureate and U.N. Messenger of Peace Malala Yousafzai as the Godmother of their newest ship, Celebrity Edge. A centuries-old maritime tradition, the role of Godmother is a lifetime title and honor. During the launch of a ship, the Godmother is responsible for bestowing good luck over a seagoing vessel and inspiring all that sail aboard by breaking a bottle over the bow as the ship is named, officiating the ceremony. Malala Yousafzai began her life as an activist at 11 years old, writing a secret blog about life under the Taliban, who would not permit girls to go to school. She was targeted for her advocacy and, at 15, was shot on her school bus. Malala survived the attack and continued her campaign for girls’ education around the world. In 2014, Malala became the youngest-ever Nobel Peace Prize recipient, donating her entire prize earnings to finance a secondary school for girls in Pakistan. With Malala Fund, she continues to fight for every girl’s right to education. With the shared commitment to diversity, inclusion and gender equality, Celebrity Cruises has announced a two-year partnership with Malala Fund whose mission is to secure 12 years of safe, free quality education for every girl. Inspired by Malala’s mission and advances in furthering girl’s education, Celebrity has selected the 19-year old Nobel Laureate and U.N. Messenger of Peace Malala Yousafzai as the Godmother of their newest ship, Celebrity Edge, which is debuting in 2018. “We cannot get 130 million out-of-school girls into classrooms on our own. 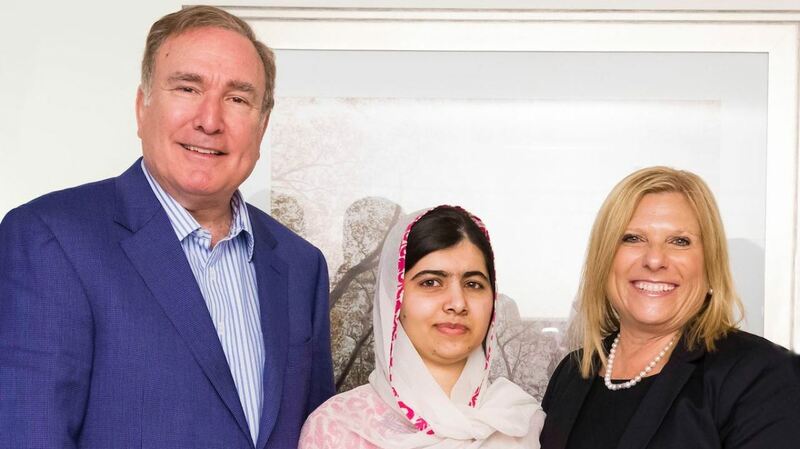 We are grateful to generous partners like Celebrity Cruises who support our work to help every girl learn and lead without fear,” said Philippa Lei, Malala Fund interim CEO.